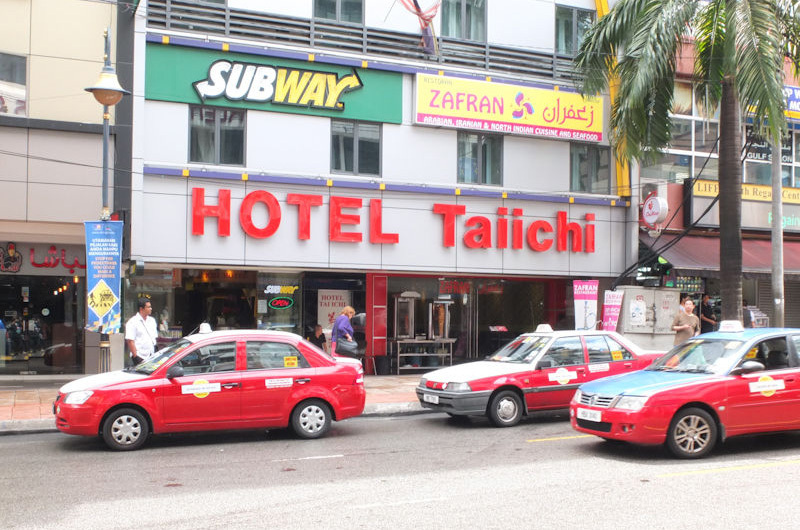 Tai Ichi Hotel is strategically located right in the heart of Kuala Lumpur area, with close proximity to major shopping centres and sightseeing destinations. A selection of top-class facilities such as 24 hour room service, family room, Wi-Fi in public areas, elevator, safety deposit boxes can be enjoyed at the hotel. The facilities and services provided by Tai Ichi Hotel ensure you a pleasant stay. This Family en Suite consists of 2 rooms with one king size bed, one queen size bed and one single bed. 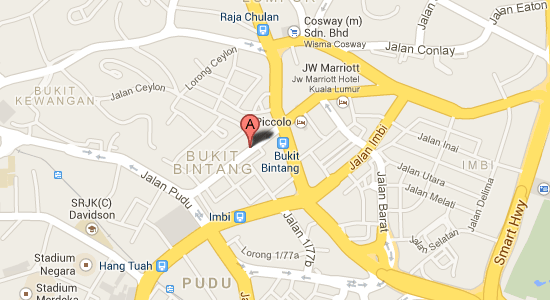 This room offer very nice view of Bukit Bintang. These Family Deluxe rooms are fitted with 4 single beds, suitable for a group of friends or a family. Every family room has a private shower bath. Every Super Deluxe room has two queen size beds and a private shower bath. Selected rooms can accommodate additional beds, for an addition charge. All the Twin Deluxe rooms have two single beds and a private shower bath. Selected rooms can accommodate additional rollaway beds, for an addition charge. Every Double Deluxe room has one king size bed and a private shower bath. Selected rooms can accommodate additional rollaway beds, for an addition charge. 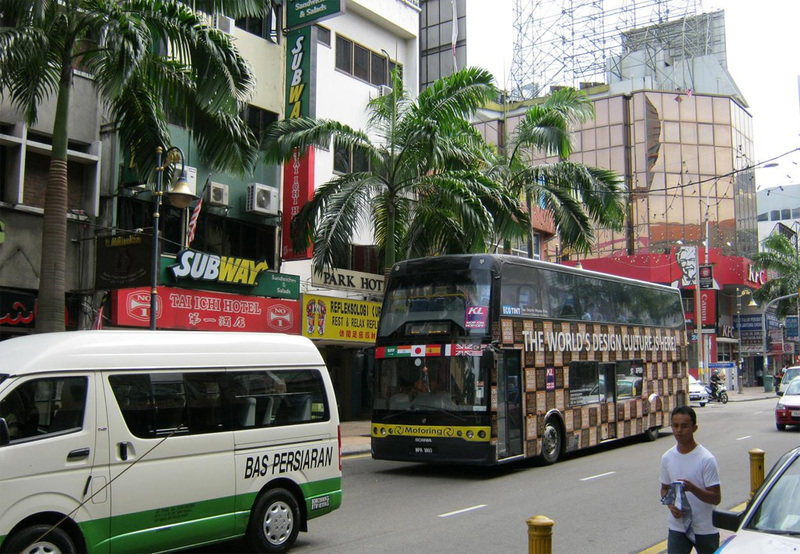 You will love the hotel’s easy access to the city’s myriad attractions and landmarks, such as Jalan Alor (Food Street), BB Plaza, Lot 10, Sungei Wang Plaza, and Pavilion KL. Besides, the hotel’s host of recreational offerings ensures you have plenty to do during your stay. Discover an engaging blend of professional service and a wide array of features at Tai Ichi Hotel.